Hinterkopf is introducing D240.2 NEXT GENERATION, a powerful upgrade to its existing digital printing machine. This new technology comes with higher accuracy, increased speed and has been designed to be more compact. Dongguan MingFeng Packaging will debut its environmentally friendly biomass composite material, which is 100% degradable, together with its new collection of makeup boxes which use this innovative material. Jinxing Aerosol Valve Manufacturing is showing its new actuators live on the showfloor, plus its full range of valves. Sun Chemical’s SunInspire, SunInspire Matt & Gloss and MB Plus Series, is specifically designed for application on monobloc aerosols and uses on alkyd-based ink systems. AFA Dispensing will be presenting its propellant-free bottle and spray platform - Flair and Flairosol, offering advanced alternatives to aerosol and pressurised packages. For brands keen to extend their point of difference, Seram Asia is showcasing new products focused on ornamentation, personalisation, product enhancement and decoration. PPG Packaging Coatings’ HOBA range of internal liners are designed to provide maximum performance and meet all new regulatory requirements, specifically for the pharmaceutical, cosmetics, industrial, household and food sectors. 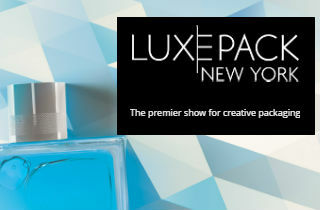 Wing Fung Packaging is introducing its next generation of cosmetic boxes and pouches. TaeYang Corporation will display its full range of aerosol products, from valves and caps, through to rubber materials and aluminium cans, plus detailing its end product offering of filling and printing capabilities. Cartisan Mold Technology will showcase its precision parts, molds, pumps and valves. Unilever, Beiersdorf, Coty, SC Johnson, Henkel, and Edgewell are just some of the major names set to attend Aerosol & Dispensing Forum and Packaging of Perfume, Cosmetics & Design Shanghai 2018. 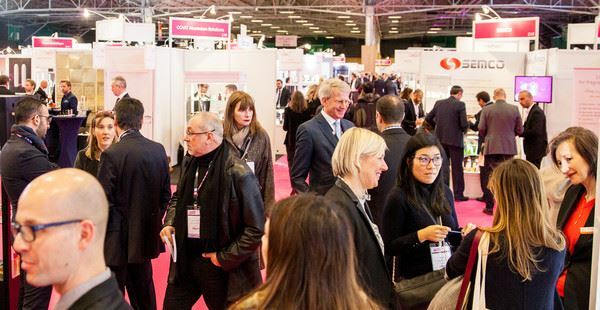 These top cosmetic, beauty and personal care companies will be using the show to reveal the latest technologies and thinking from the aerosol, dispensing, perfume and cosmetic packaging industry. 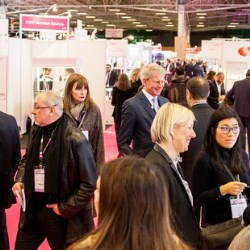 ADF&PCD Shanghai 2018, which is taking place at Shanghai MART, on 28 &29 March 2018, has been identified by international brands as the perfect platform to measure existing suppliers against potential new partners and to learn from the best and brightest packaging experts and design agencies in the world.